Welcome to PHOENIX! Grab a coffee or tea, couch or table and make yourself at home. Give us a shout if you need anything at all and we always welcome feedback. Have a good workday! Access to a work station & all amenities for all open hours, 3 hrs/mo conference room reservation, Mail Service, X-tra conference room hours,15% discount, Open hours M-F 8am-6pm. Early hours available. Access to All-In-One Fitness Training Lab (approx. 4 mins walking from PHOENIX) during regular business hours, Monday through Friday, 6AM - 8PM, Saturday & Sunday, 7AM - 6PM. 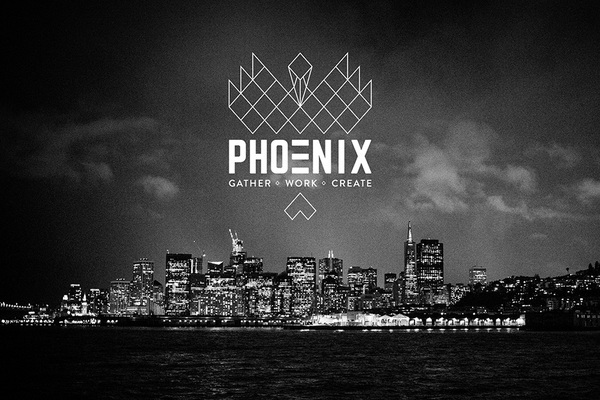 Access to PHOENIX Coworking space during regular business hours, Monday through Friday, 8AM - 6PM. This offer is only extended to new sign-ups only, but conditions may change for A-La-Carte members who have never levelled up in membership with PHOENIX. Plan for a house hold.